→ Available with EM - M – SM film reel holder. → Available on column 1 & 2 on regular & HS turntable. 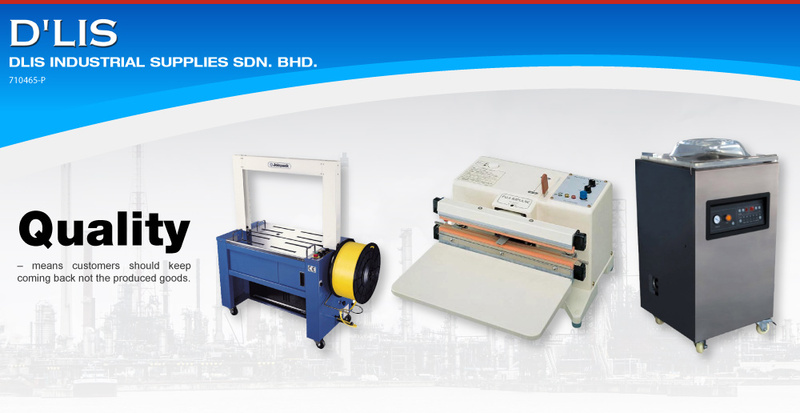 → Manual & Automatic working modes. → Pallet height reader photo eye. → Pallet "OVER-LAP" carriage stop delay set-up. → Automatic homing ( fix stop, manual mode also ). → Top & bottom revolutions set-up ( independent ). → Carriage ascent time and revs set-up. → Top press (pressing pad) control on Class 2 column. → Available with all film reel holders. → Up/down + Up/down - pause to fit top sheet. → Up only + Up only - pause to fit top sheet. → Pallet OVER-LAP carriage stop delay set-up. - Top & bottom revs set-up. → Top press ( pressing pad ) control. → Possibility to memorize up to 9 wrapping programmes that can be recalled by dealing the wrapping programme number. 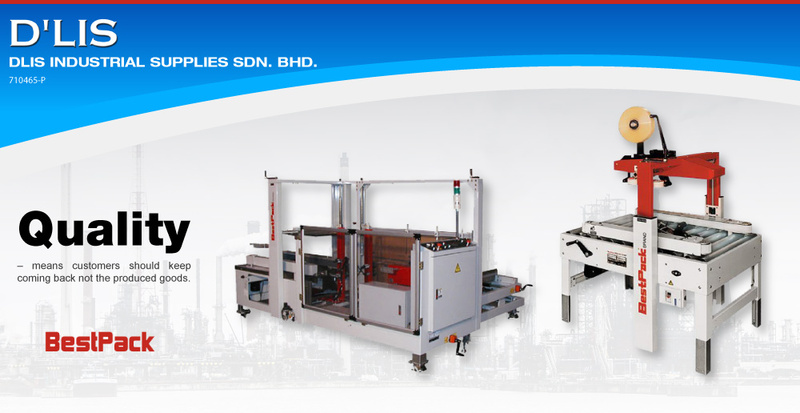 → Key-Lock to enable operator to alter parameters..
→ Max loading weight 2.000 Kg. – HS 1.500 Kg. → Turntable disk thickness 8 mm. chain driven. → Frame with front and rear opening to load & move with fork lift. → Hinged column to facilitate machine installation. → Hot painting with epoxidic system. → Carriage belt driven with Safety System to prevent falling in case of body impeaching descent or belt failure. → Inverter to control the turntable: fix stop – soft start – adjustable. → Photo eye to read pallet high (special for dark loads). → Top & Bottom wrapping revolution independent adjustable. → Minimum 2 (up+down)– Maximum 4 wrapping programmes (covers). → Inverter for Film Carriage Speed Adjustment for CE version without safety fences and light-guarding. → Manual & Automatic Operations. 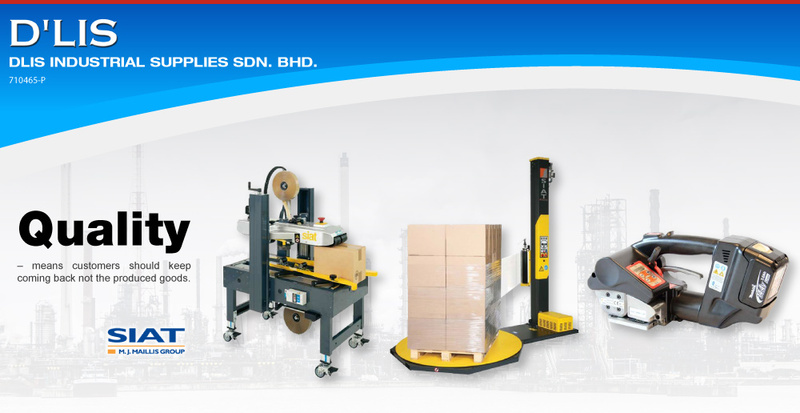 → Loading Ramp – Pressing Unit - Pallet Weighting System. → Net Film Carriage - Heater for working at -5°. → Safety Fences for Fast CE SW2. * This page last updated : 24/07/2013 ( 09:28:12 AM ). * The information herein is subject to change without notice.